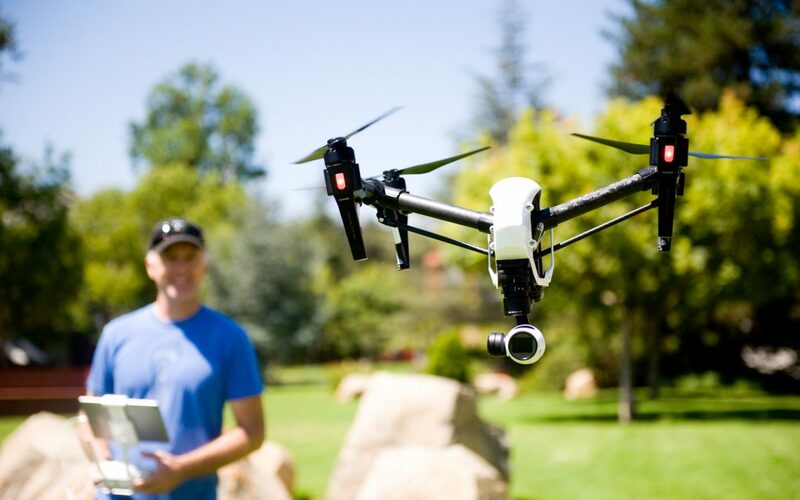 It’s a high-flying field with career prospects that are growing by the day, and at Palomar College, drone technology is taking off as one of the hottest new programs preparing students for the unmanned aerial revolution. Funded by an $800,000 National Science Foundation grant, Palomar is in the process of expanding course offerings and establishing a Certificate of Achievement in unmanned aviation. Experts say the civilian applications of Unmanned Aerial Vehicles (UAVs) are virtually endless—and it’s still early for an industry that is expected to generate more than $80 billion of economic impact and 100,000 new jobs.